The advantage of buying organic coffee is that you avoid synthetic pesticides in your coffee and your body, while our groundwater and nature also benefits from less chemical exposure. Choose organic coffee for a safer body, cleaner environment and a better taste experience. You will find more information below. 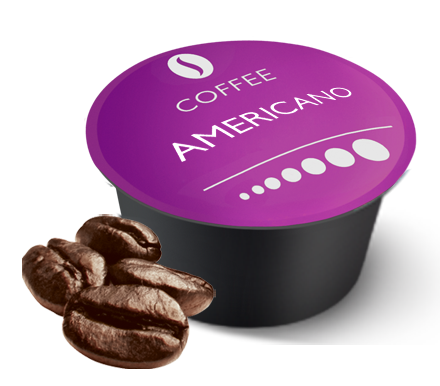 Real Coffee offers organic and Fairtrade coffee which is of the highest quality, with a flavour to match. We ensure that the coffee is grown under the correct conditions, respecting ethical, social and environmental values. 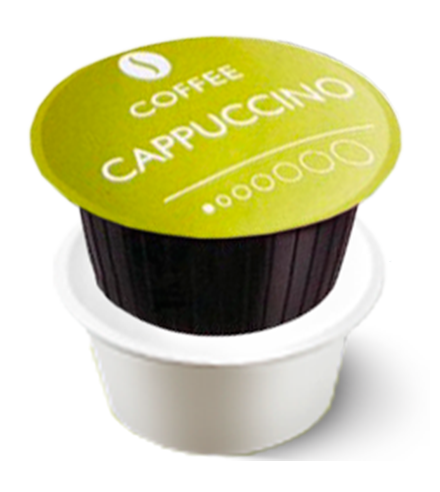 Our coffee capsules are made from 100% Arabica beans. Our two organic espresso varieties are Espresso Bologna and Single Origin Espresso Sumatra, which both deliver a rich and complex flavour. Our final organic variety is our Lungo San Marino. 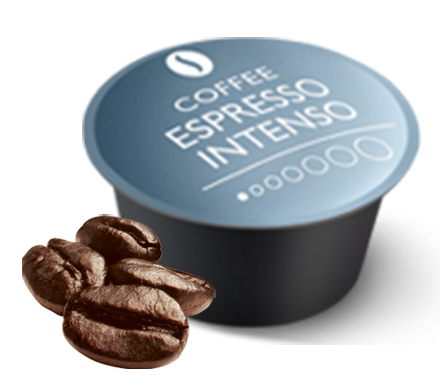 In this longer coffee, the Arabica beans are split, to give a round, full-bodied and creamy flavour. 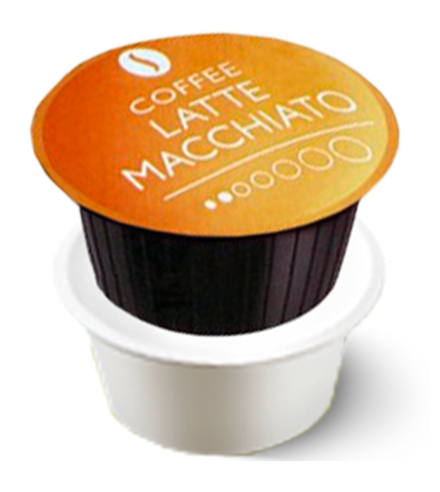 Did you know that coffee is one of the foods most commonly sprayed with chemicals? If you are looking for a more environmentally-friendly lifestyle, to ensure fairer treatment of nature and our animal friends, consider trying our organic coffee variants. You can drink our organic and Fair Trade coffee capsules resting in the knowledge that you are doing better for yourself and the planet – at no extra cost. Organic coffee does not harm the environment like conventional coffee, and means that the coffee beans are not washed in chlorine or ammonia baths, protecting both farmers and animals from strong chemicals. To be able to call coffee ‘organic’, there are some strict conditions that must be met. These conditions include the fact that the soil must not have been exposed to chemical pesticides or growth promoters in the last three years. The coffee must also be grown in shaded conditions and close to a wooded area. It is also a requirement that a sustainable crop rotation occurs, in order to prevent a reduction in soil quality and cultivation potential. If these factors are met, the produced coffee can be called organic. At the same time, the coffee will receive a Certified Organic stamp. Real Coffee’s organic coffee meets all conditions, which is why we can use the Certified Organic logo on our organic products.